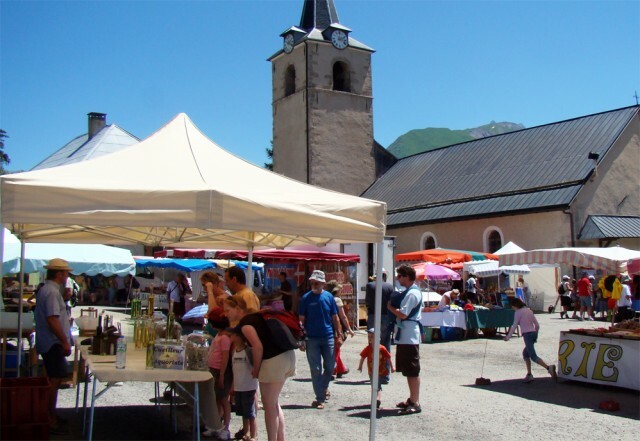 Every season, don't miss the weekly craft market of Saint Jean d'Arves on cinema's car park in La Chal. Craftsperson, local produces, fine food and souvenirs... Not forgetting one-time markets from the village-resort events. 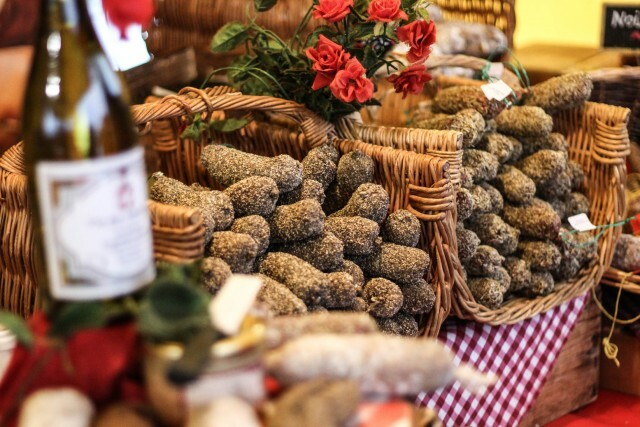 Also, find more about markets around the Arvan valley.